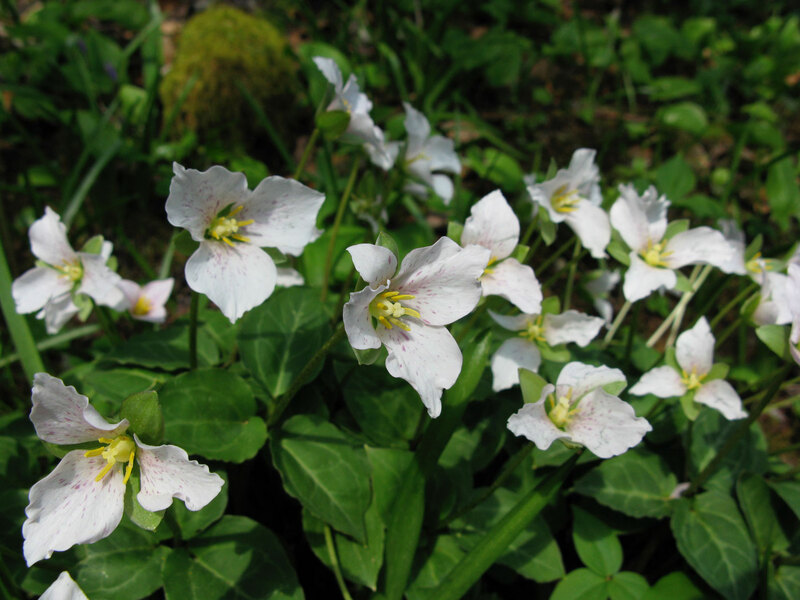 In the wild, trillium grow in the dappled shade beneath mature deciduous trees and shrubs. The plants need lots of bright light in the spring and will struggle if it’s too shady. 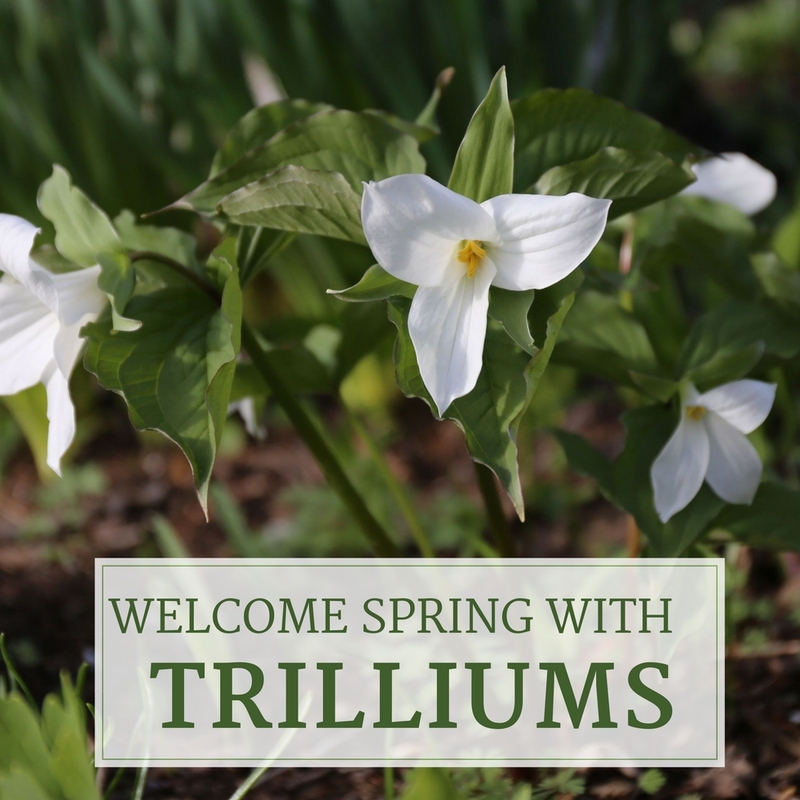 Trillium need consistent moisture during spring and early summer. 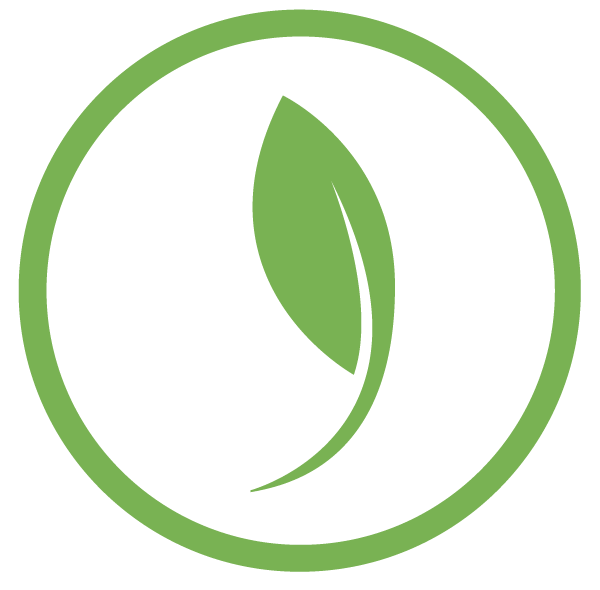 A yearly application of shredded leaves will help to retain moisture, improve the soil and buffer pH levels. 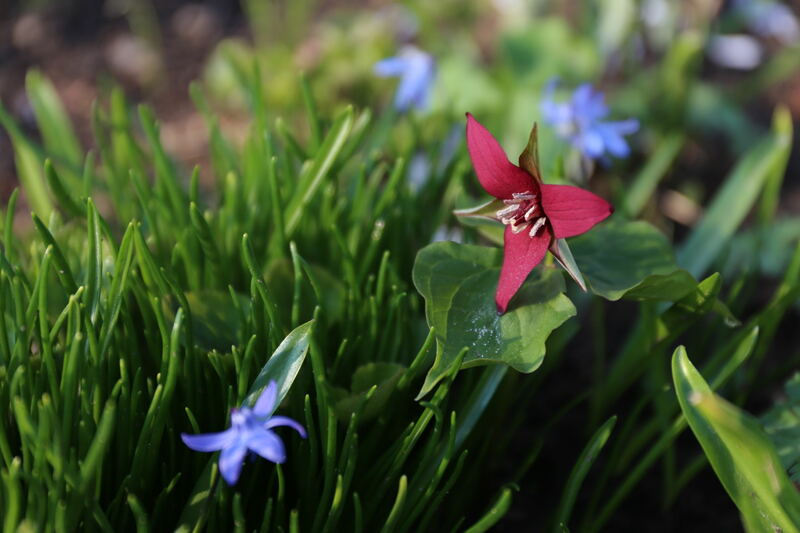 Trillium display their flowers in one of two ways: either on a short stalk as with red and white trilliums (pedicellate) or directly on top of the leaves (sessile). 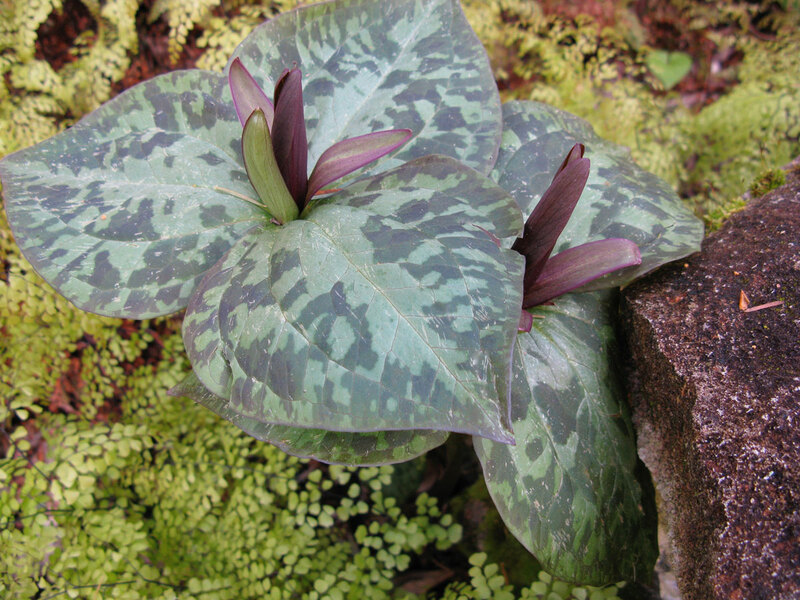 Sessile trilliums are often grown for their decorative foliage as well as their flowers. 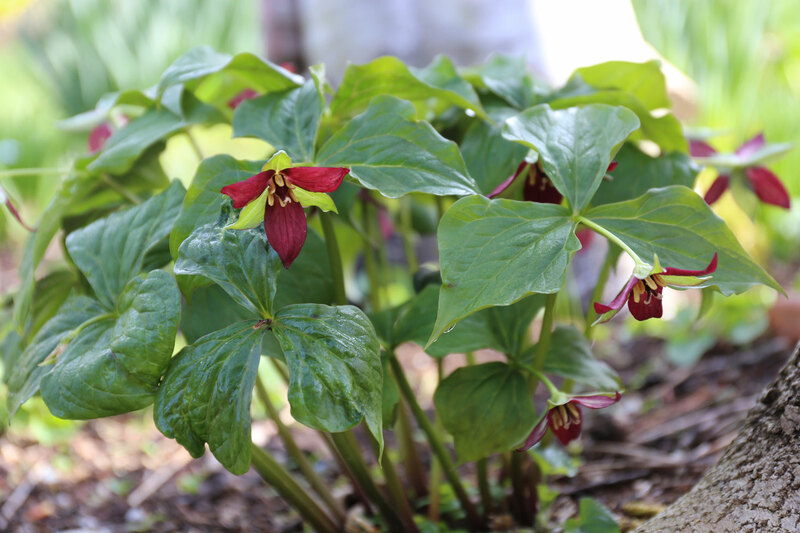 Trillium are easily overcome by aggressive groundcovers such as lily of the valley, wild ginger and myrtle. Fortunately, they will happily coexist with most early spring flowers. Good companions include hepatica, epimedium, erythroniums, primula, cyclamen, dicentra, sanguinaria and arisaema, plus spring-flowering bulbs such as scilla, chionodoxa and anemone. Lost my Trilliums last year and I miss them . I had transplanted fom a previous home . Am not sure where to buy them here in Oregon. Hi Elaine, we have both red and white trilliums for sale on our website. They are nursery propagated in Holland. 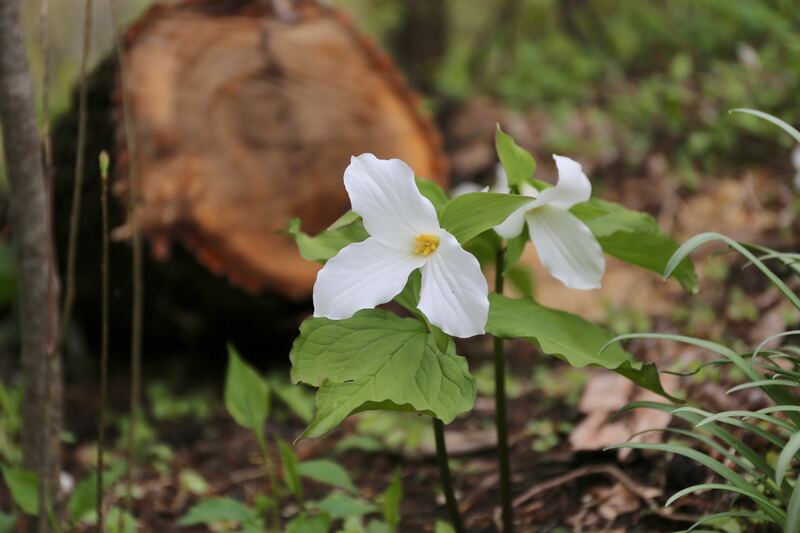 You can find them here: White Trillium and Red Trillium. 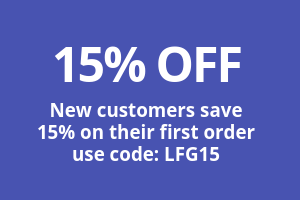 Appreciated all your previous information .